We were hoping to have a big announcement from the NFL to go along with this video box break, but that will have to wait for another day, hopefully soon. For some reason, things are looking more positive than in the past. 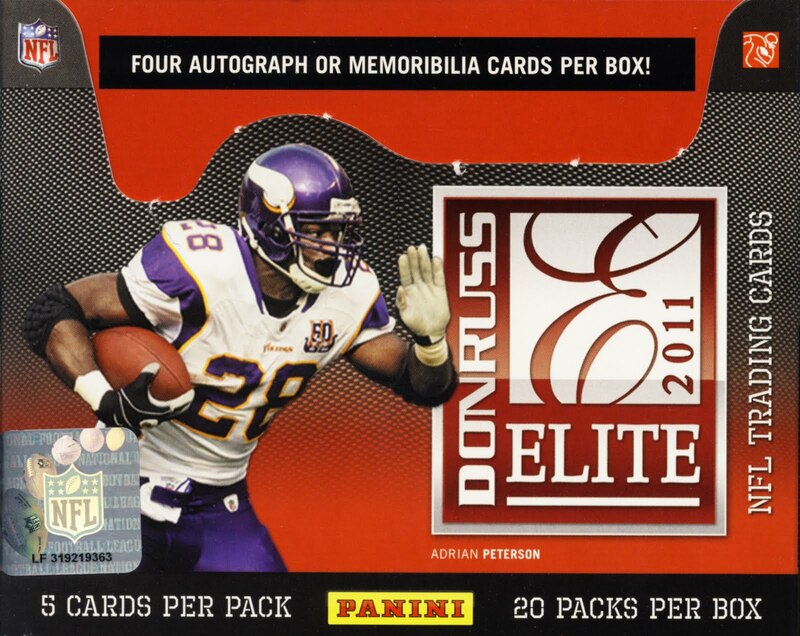 So the really good news here is 2011 Donruss Elite. These football cards look great and it was a fun break. Check it out.